The goal for the TCC Chapter of the Texas Association of Chicano's in Higher Education (TACHE) is to raise $10,000 to provide scholarships for our DREAMER students at TCC. Disbursement of scholarship funds will be at the beginning of the Fall and Spring semesters. All donations are tax deductible. 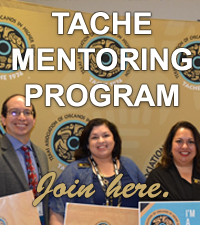 Your financial support will allow TCC-TACHE to help our DREAMERs make their DREAM a reality.